for $259,000 with 4 bedrooms and 2 full baths, 1 half bath. This 1,940 square foot home was built in 1990 on a lot size of 2.20 Acre(s). 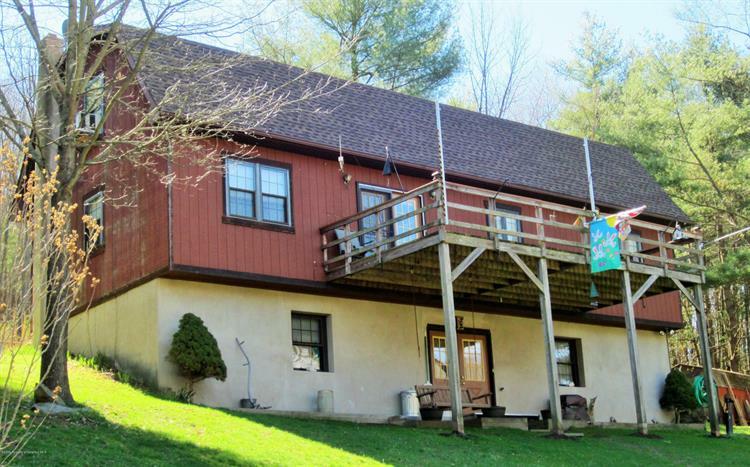 4 Bedroom Chalet style Home on 16 acres of land in Abington Heights School District.Home features Kitchen with an island, Master Bedroom Suite, 2 1/2 Baths, Workshop, free standing coal stove and lower level Family Room. 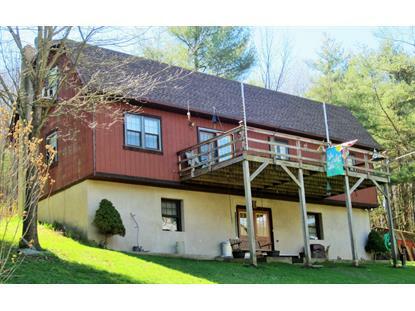 Ideal secluded location for relaxing or hunting on the land.